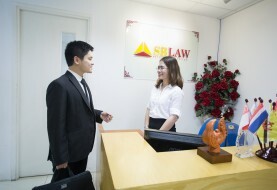 With the knowledge that foreign investor (hereinafter referred to as: “the Client”) has the intention to establish a Representative Office (RO) in Vietnam, SBLaw (hereinafter referred to as “The Consultant”), a leading Vietnamese Law Firm with full experience and capabilities, would like to provide services to assist the Client in such endeavors. Consulting on the procedures for establishment of a RO. 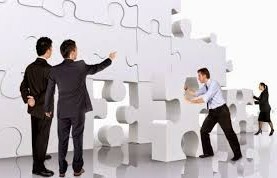 – Assisting the Client in completing the Application Dossier. 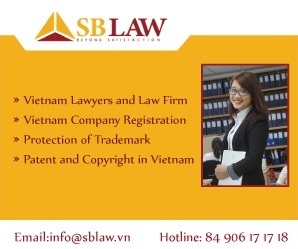 – Receiving, on behalf of the Client, the License for the R.O. – Announcing, on behalf of the Client, the official operation of the R.O to Licensing Authority. – Making payments to the Consultant. 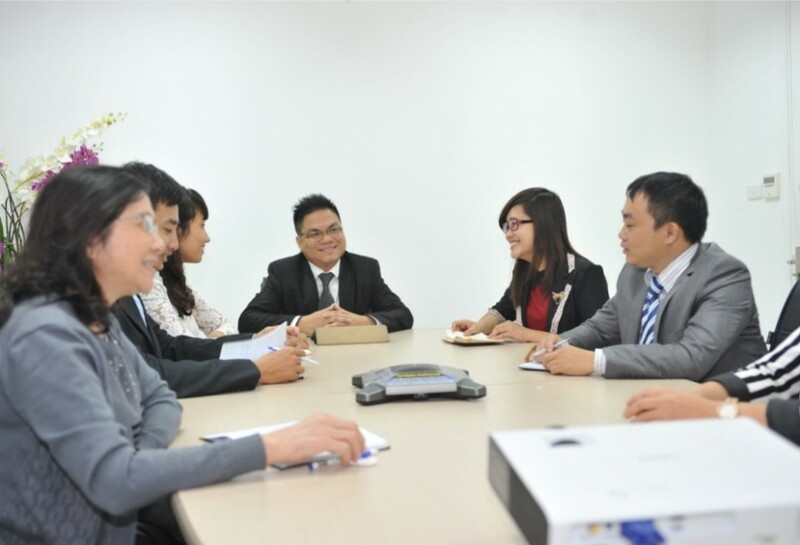 – Within 10 (ten) working days from the date of receiving the License for, the Consultant shall complete the post-licensing procedures of the RO and transfer the results to the Client. Note: All above schedule does not include time for explanation, amendment and supplementation to the Application Dossier as required by relevant competent authorities.